ESCAPE to Thrive is a program of BAG IT, a successful nonprofit organization that educates, supports, and empowers those impacted by cancer. After almost two years of development, with the input from focus groups of cancer survivors, oncologists, and oncology nurses, BAG IT was launched in 2003. 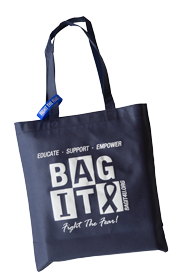 Through its trusted relationships with surgical, oncology, and radiation offices, cancer centers, hospitals, health clinics, and tribal health centers, BAG IT reaches out to cancer patients, of any gender, age, or cancer type, at a critical time – right after diagnosis. The information is designed to help them cope with diagnosis and treatment, encourage patient engagement, and transition to follow up care. To date, we have served more than 70,000 individuals and their families to help them Fight the Fear of cancer. 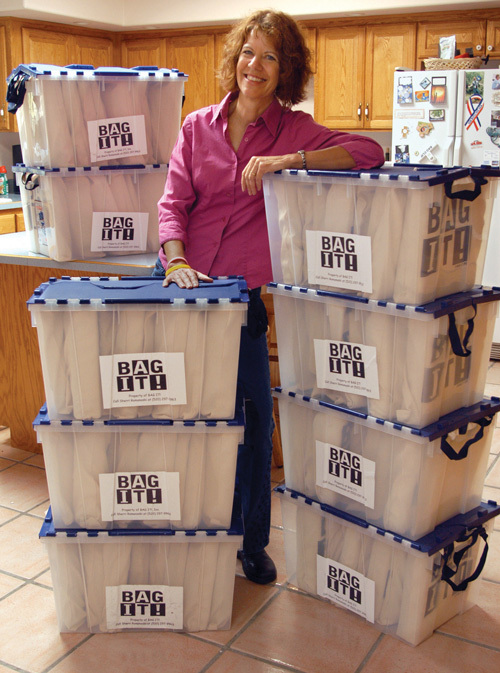 In 2011, the BAG IT Board embraced a vision by Founder Sherri Romanoski to support the efforts of patient advocates of cancer organizations from across the country and ESCAPE to Thrive was established as a separate program in 2011. ESCAPE to Thrive Leadership Conference for Cancer Advocates (Encouraging and Sustaining Cancer Advocacy Programs and Efforts) is designed to be a unique experience for cancer advocates that is unparalleled in the cancer world. It combines features of a leadership conference and a restorative retreat, with a focus on current cancer topics and issues. Meaningful networking opportunities abound and are an essential element of the conference. Lasting collaborations are developed and nurtured in this environment. Miraval Arizona, north of Tucson, is the all-important venue for its focus on mindfulness and life balance. 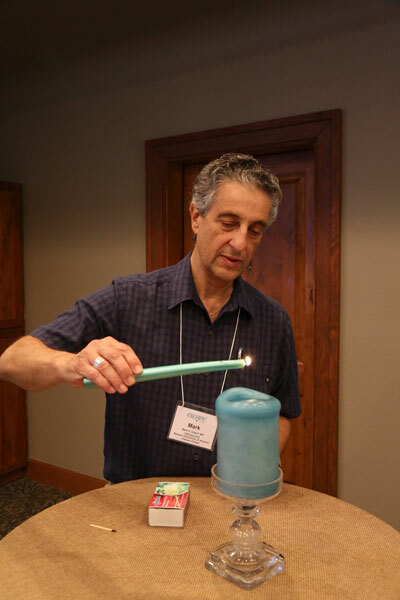 Its inherent mind, body and spirit philosophy and wellness programming further enrich advocates’ experience in exploring methods of self-care and ways to combat compassion fatigue. Post-evaluations are extremely positive. Advocates return home better equipped to utilize their precious time and limited energies to give back to their communities and continue to help make a difference in the lives of cancer survivors across the country. A few participants share their thoughts about past ESCAPE Conferences. Our friends at Eisai were intrigued with our concept and became the Founding Presenting Sponsor of ESCAPE to Thrive. Eisai has continued to support ESCAPE to Thrive as Presenting Sponsor since the launch of the conference. Pharmacylics and Janssen joined as Presenting Sponsors in 2019. “The Miraval wellness activities/classes really validated the concepts in the programming and enhanced networking under different contexts and environments. All the beautiful photos on our website are courtesy of Rocky LaRose and Miraval.